Map and Directions from Ann Arbor, MI: ***Directions to WLYC"""
​Mel Nichols is our charter member since 1939. 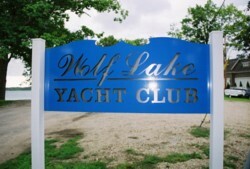 He and his brother Wally started the club because they loved sailing. Mel his wife Jean have been married for over 70 years and still enjoy the lake life. 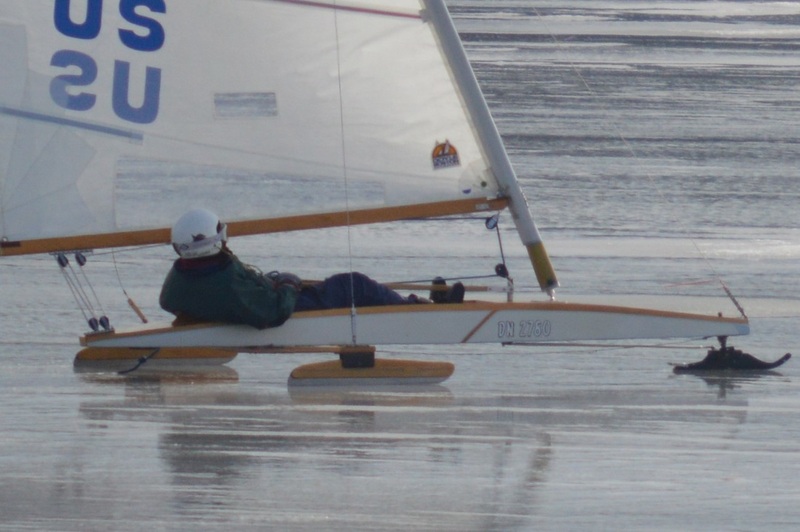 The pic (above) is Mel,95 years old, ice sailing on Big Wolf Lake this past February 2016. 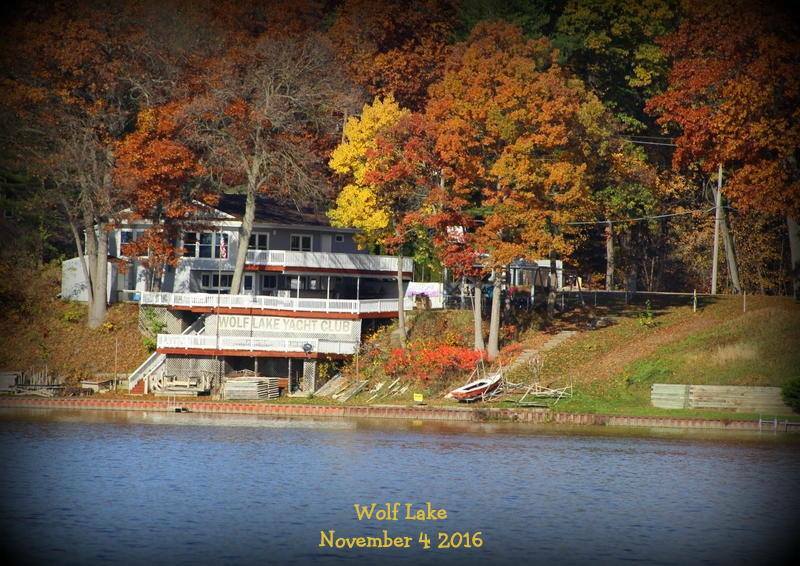 To see the latest events at Wolf Lake Yacht Club, check out our Facebook page, see our latest newsletter, or click on events in our calendar.